Most scenic & loved adventure tour, Manali – Leh Adventure. It’s a 10 days and 10 nights of a road trip which includes Jeep Safari and Motorcycle riding. 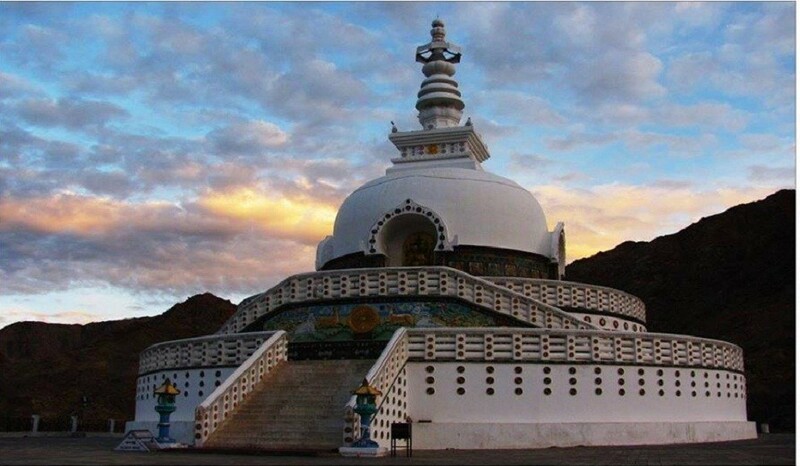 We would explore the most popular and beautiful destinations in Leh – Ladakh along with passing though the 3 highest motorable passes in the world. These 10 days spent in the mountains are pure bliss for any traveler. 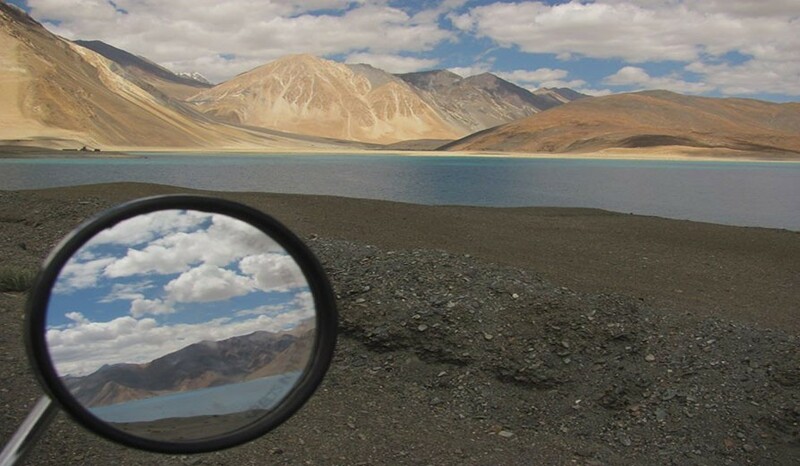 Explore the best of Manali – Leh route and Ladakh with us for the most awesome experiences possible. Food on MAP basis (10 Breakfast & 09 Dinner). Transport for site seeing and pick up drop from Leh airport (in the group). Entry fees at monasteries & monuments for Indian Nationals. Personal expenses like mineral water, cold drinks etc. Upgrade to Twin sharing rooms @ 4000 per person. Travel assistance (Pune – Leh – Pune Train/Flight tickets) can be provided on additional cost. Leh- Manali / Srinagar travel can be arranged on additional cost.